Thank you very much Quark shinjuku.Big same to tomohiro shimizu for the excellent service! See you again soon U. 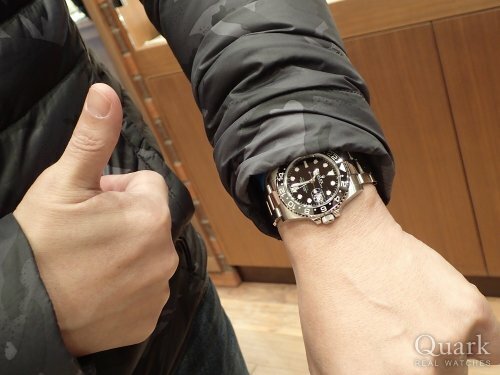 Thank you for purchasing the ROLEX GMT MASTER II.